Ridge Behind the Scenes: "Leverage" The hype begins! After a few post free days, I am ready and excited to begin the "Hype" about May 4th at Ridge Church. 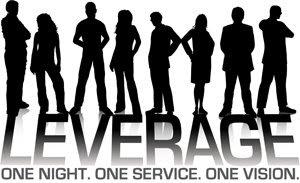 We are doing a stand alone message called "Leverage". 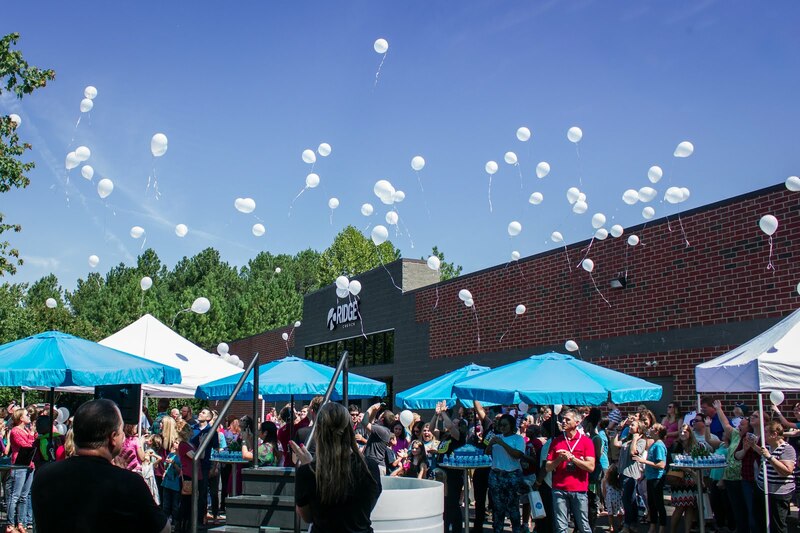 This night will embody so much of what we are about at Ridge Church. I think this night and the results of this night will largely determine what the summer and next six months at Ridge Church will look like. SO make your plans to be there. I'll definitely give more details in the days ahead, but for now just know that you need to clear your calendar!